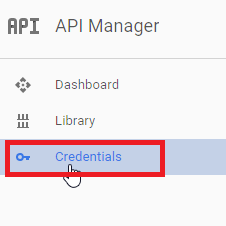 Google+ Platform now enables easy, efficient and powerful multi-platform integration of it’s services with almost everything you can imagine. 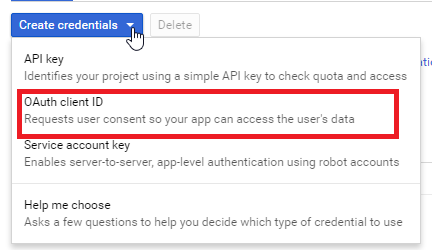 This blog is going to be all about Google authentication for apps, or simply said: “How to integrate Google+ Sign In into your app”. 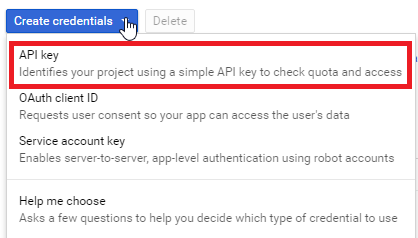 Although, Google Documentation is very good and reading through it will give you not only a clue, but good insights about the functionality of API with some nice examples, it does’t cover some specific details when it comes to AngularJS integration. 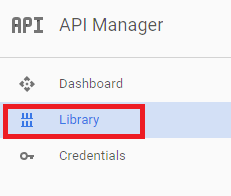 Firstly, we have to install angularGAPI (using bower install angular-GAPI --save) on our app and add 'angularGAPI' as dependency to app.js , also add below three on the main html page. 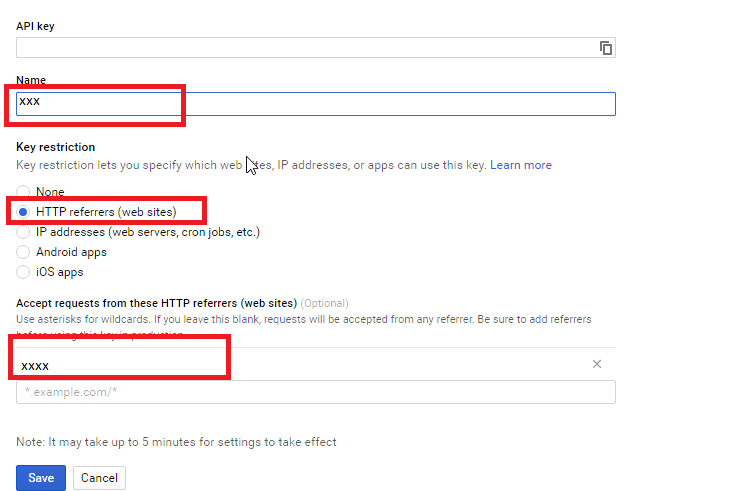 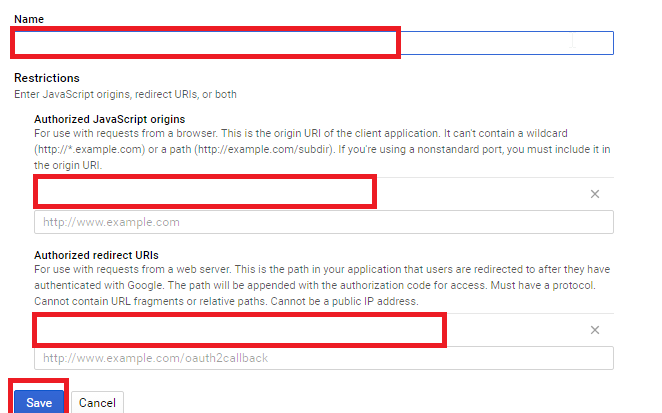 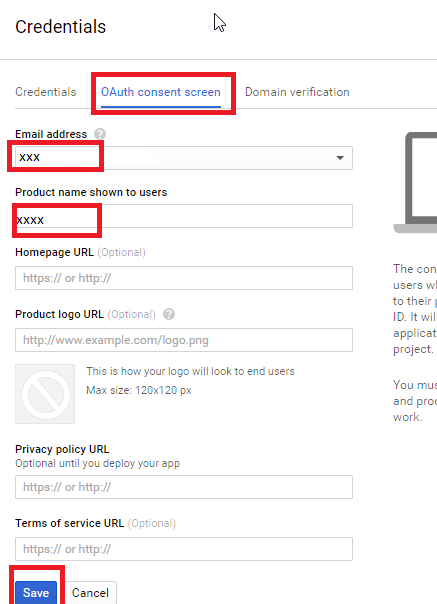 1.Login to google developer console(https://console.developers.google.com).